Albastar is able to organise on-demand flights to any national and international destination you wish to reach. Thanks to its operational reliability and commercial flexibility, combined with a friendly customer-oriented approach, relying on our experience will allow you to meet the highest expectations, so that you don’t have to worry about organising and managing flights yourself. Whatever your transport needs, contact our commercial office and enjoy the pleasure of a journey where every detail is taken care of to offer you the best possible flight experience. We can personalise your trip in every aspect. 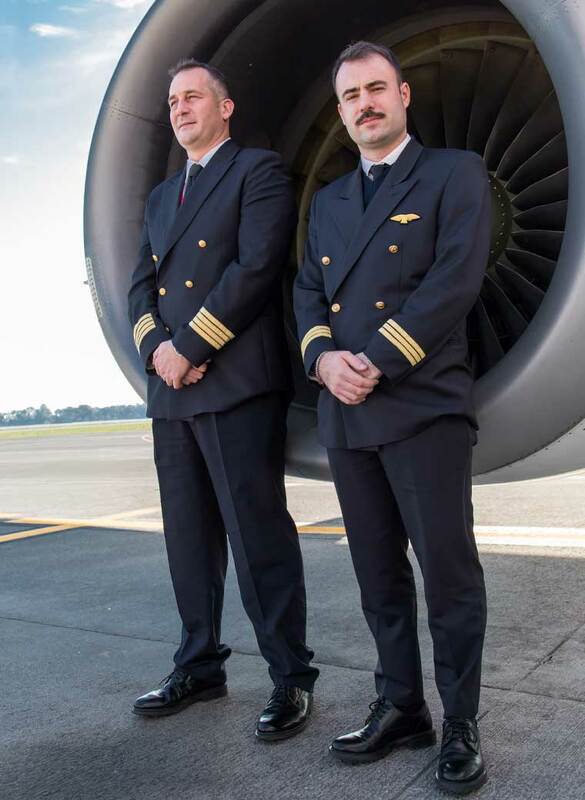 You can carry out an inspection on board, select the cabin crew that is more in line with your needs; choose the catering service that can be adapted to meet individual needs, coordinate the transfer of luggage and passengers with airport stopovers and much more, whilst fully respecting security and privacy. Our commercial office is always available to address your specific requirements and respond to your needs, creating a tailor-made solution to organise your flight with an efficient and flexible partner.